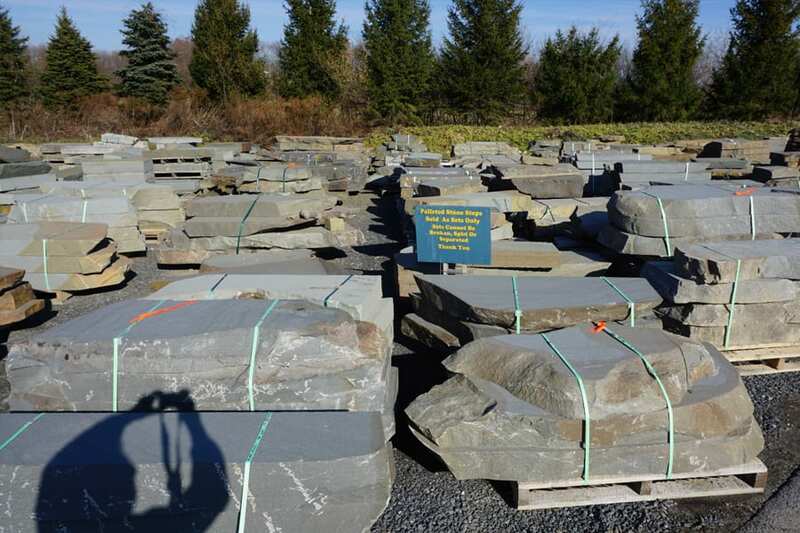 River Washed Bluestone Stone Steps bring instant charm to any step project. 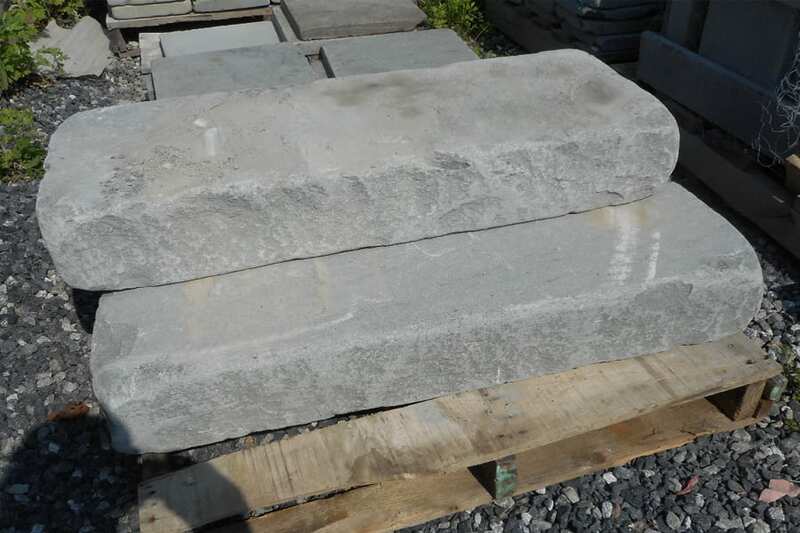 With a weathered Bluestone look these steps will look age the day they are installed, providing a classic aged bluestone look to any landscape. 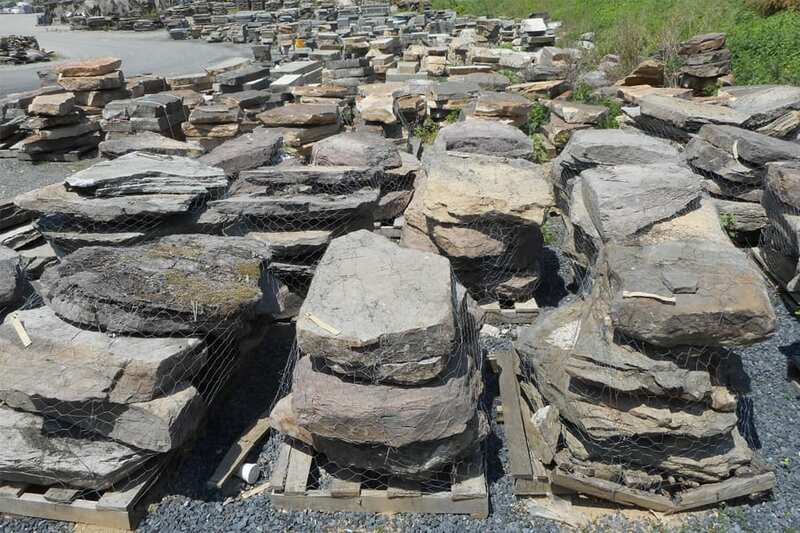 We have countless bluestone products that go with these steps including wall stone and walkway and patio stone choices. Guillotine snapped for reasonably straight edges and then tumbled to produce softened, aged looking edges. Instantly provides an aged, weathered look. Silvery blue although many steps have earth tone accents or strong earth tone hues. All sides are guillotine snapped for reasonable straight edges. Top and bottom steps are smooth but not slippery. Edges are softened by tumbling.